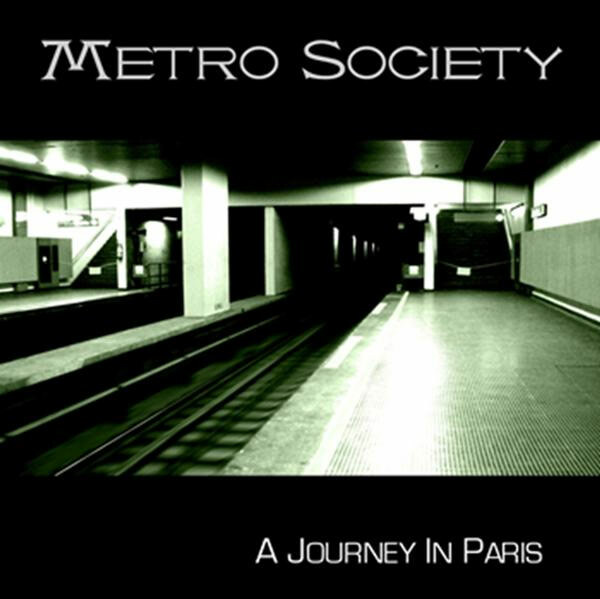 With the core of Chris Mangold (guitars, keys and spoken word) and Ian Ringler (bass and keys) who together wrote the music for this album and the lyrics together with Chris Cree, Metro Society deals with a storyline of 2 people who become part of the people who live in the winding tunnels of the Parisienne metro tunnels. Quite original concept. 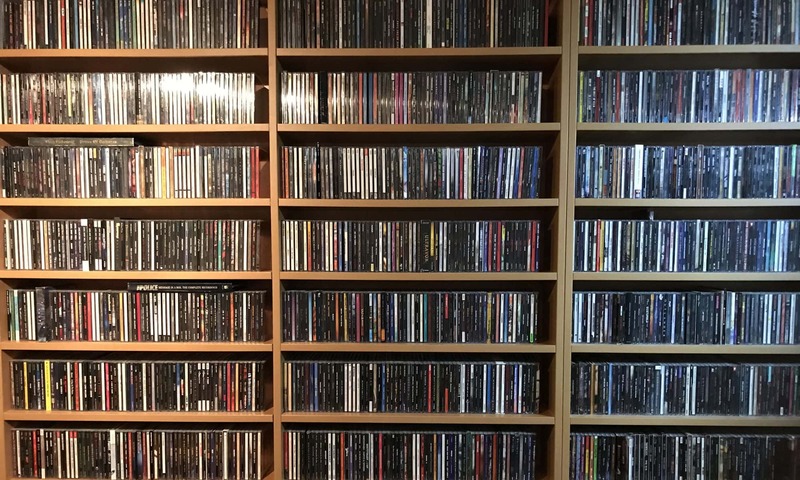 And when I give you the information that there are 9 tracks on this album that together clock in at over 70 minutes, I am quite confident you are able to tell with what kind of music we are dealing with here… Right; progressive metal! And despite lending the vocal skills of Corey Brown, this is by all means a challenging album. Every song seems to consist of numerous ideas and not all link together logically. To repeat myself, sometimes the story seems more important than the song. So while consisting of a lot of musical prowess and good moments, this is not an easy to digest album. Even after several spins, I have trouble wrapping my head around it. On the other hand, often this type of album proves to last forever, as boredom seldom arises. So if you are not afraid to take a deep dive, this is something for you!